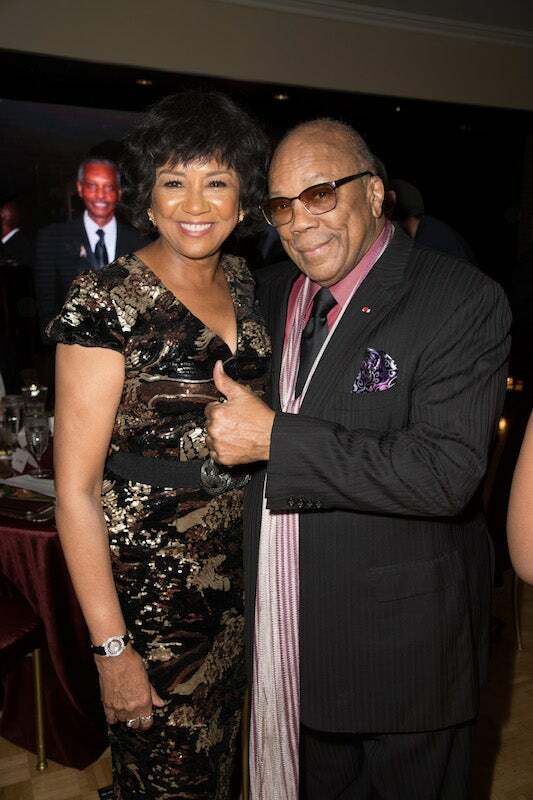 Former Academy of Motion Picture Arts and Sciences President Cheryl Boone Isaacs is teaming up with legendary producer Quincy Jones to tell the story of Black Hollywood. In American Film: The Black Experience, Jones and Boone Isaacs will document the history of African Americans in the film and television industry. “I think what is important is the backstory of us in the entertainment business, whether it’s film, music or television,” Boone Isaacs told the audience at the Ischia Film and Music Festival in Italy. Under her tenure at the Academy, Boone Isaacs championed initiatives to make the largely White and male institution more diverse. Now, she’s hoping to highlight some of the African Americans who toiled behind the scenes to make Hollywood what it is today. Jones, who will executive produce the project, said he was “very excited” about it.